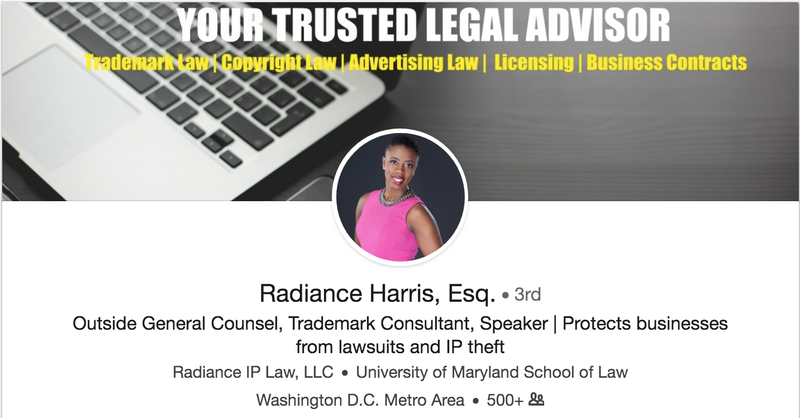 Looking for lawyers who are doing a great job with their LinkedIn presence? 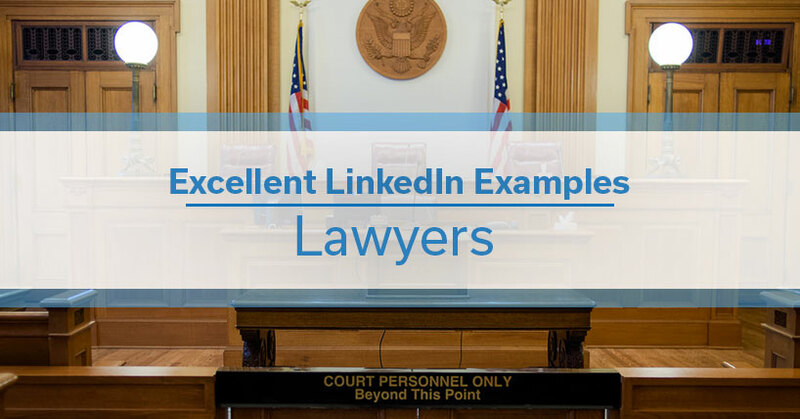 These lawyers all have a strong profile, have built their network, and are actively using LinkedIn. 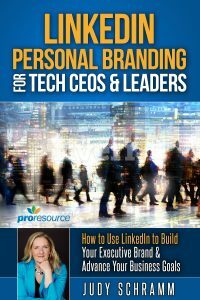 Want help creating your own LinkedIn presence? 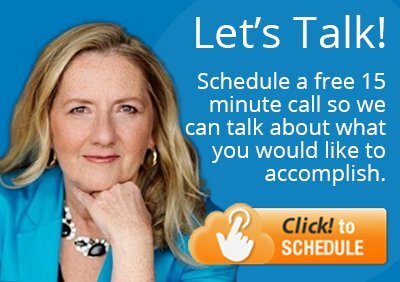 Work one-on-one with a SocialVelocity coach who can help you with LinkedIn and Twitter. Schedule a free 15-minute consultation to learn more and see if our approach can work for you.